my print and pattern process always starts with my freehand ink drawings. sometimes i pull an element out of those drawings and that motif can take on a life of its very own. and sometimes i just like to go back to basics and and leave a drawing as is. 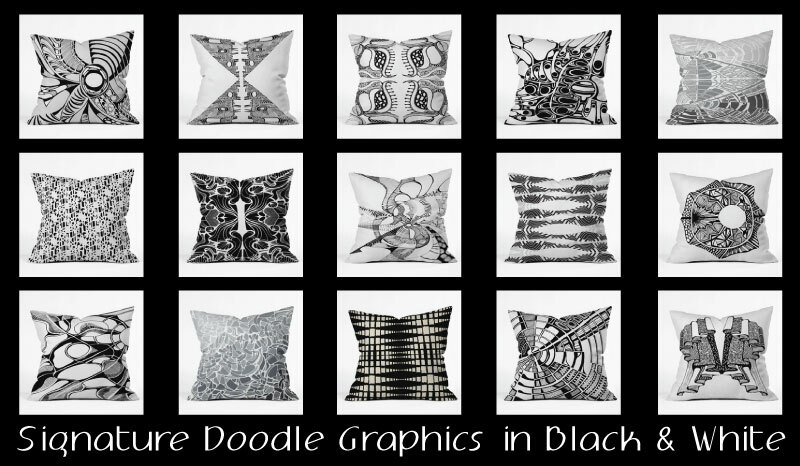 these examples from my collaboration with DENY Designs do a little of both. 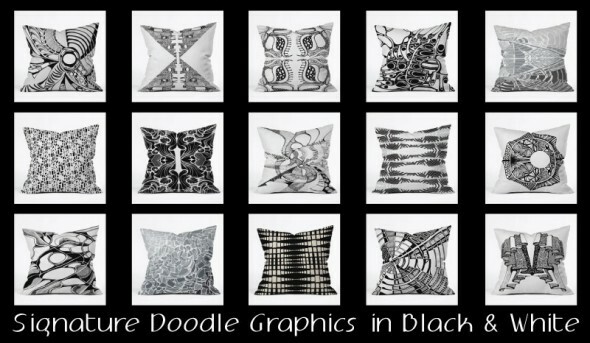 many of these designs are just as they were originally drawn; some motifs have been manipulated into unique patterns. i think they are all fabulous!